Research on Pilates has concluded that this specific exercise approach can help with fall prevention. Falls are one of the leading causes of injury among elderly people. 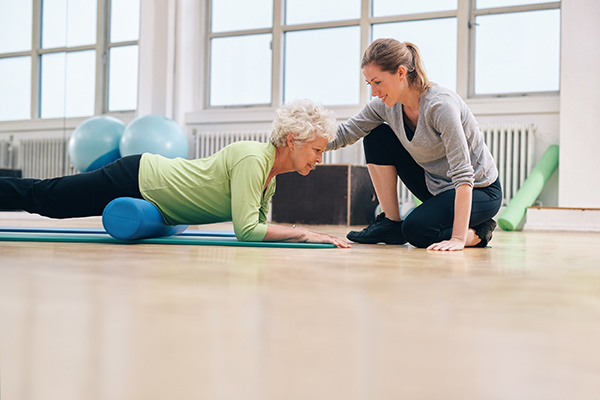 After a few weeks of Pilates exercises, many women demonstrated greater balance control, as well as, an increase in their range of motion and flexibility in the legs. The research subjects experienced improved confidence and better static and dynamic balance.